My name is Tamara Reid and I am blessed to live this life as a homesteader. I am married to my best friend and we have 3 beautiful girls, 2 dogs, 2 cats, 6 goats, 5 ducks and around 50 chickens and 10 chicken coops, at the time of this writing. Our vegetable gardens seem to get larger every year, as do the quantity of our fruit bearing plants. Over the last few years, I have been growing, harvesting, and preserving as much food as possible for our family. We are not die hard off the grid homesteaders. We are just your average family doing the best that we can to live off the land, live green and as self sustaining as possible. That to me is homesteading. 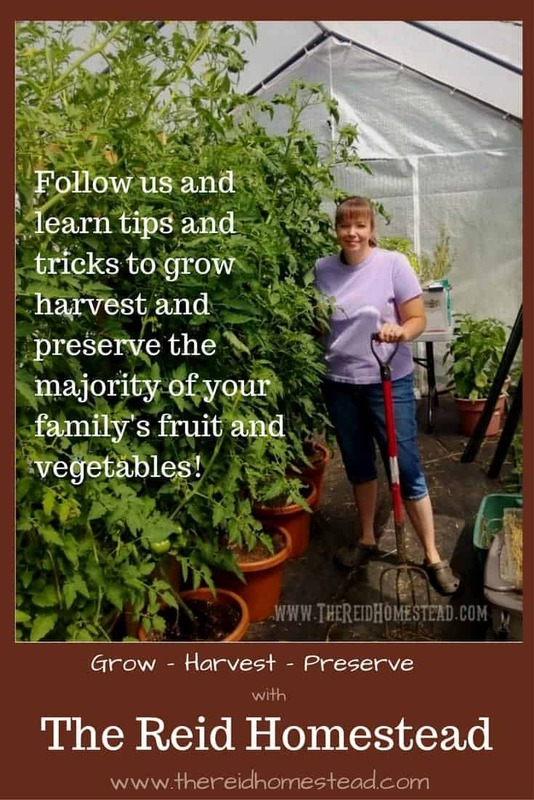 In sharing our gardening and food preservation efforts online, I have inspired many friends to follow a similar path. 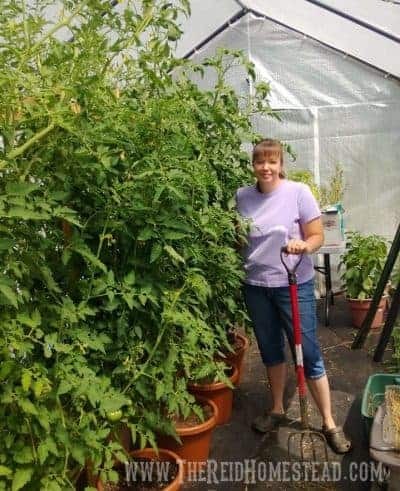 Two years ago, we grew well over a 1,000 pounds of food. We did not keep track last year, but I plan to again this year. I have enjoyed sharing my knowledge with others, and seeing their efforts flourish. Through this blog, I am hoping I can help inspire others. I met my husband while we both studied architecture in college. We completed college on the east coast, got married, and moved out here to the PNW in the early 90’s. We bought these 2.3 acres in 1999, and began building our dream home in 2000. It was a busy time raising two small children. We waited with anticipation to see if the house would be finished or if baby #3 would arrive first. The baby came first and 3 weeks later we moved into the new house. The next bunch of years went by quickly, with me selling on eBay full time and raising our three girls. Veggie gardening was just a fun hobby and not done in large scale. In 2004, we adopted 3 mutt chickens from a co-worker of my husbands. Not knowing anything about chickens, we signed our eldest daughter up for 4-H and began learning as a family. 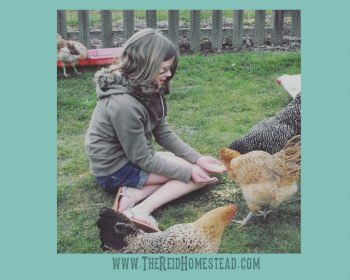 Within a couple of years, my husband became our club’s poultry leader, and our younger two girls joined 4-H. We began breeding and showing chickens in earnest as a family. In 2009, we adopted 4 goats. In 2010, I closed up my eBay business, and I happened to read the book Animal Vegetable Miracle by Barbara Kingsolver. This is the book that inspired me to grow more of our own food. 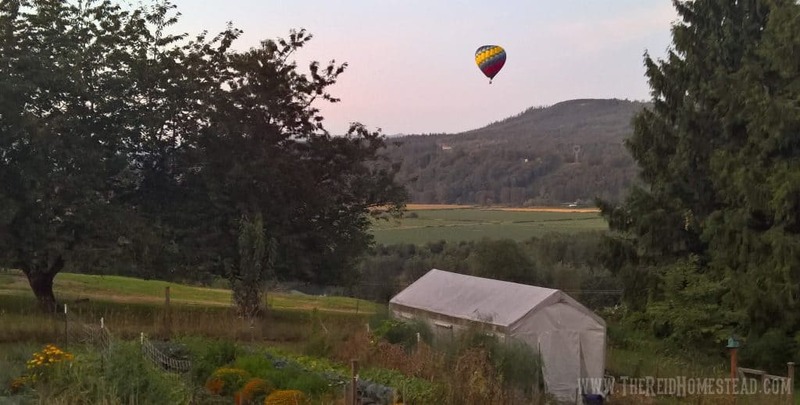 And this is where our little homestead took off at full speed. Now I spend my days tending to the animals and gardens and preserving as much of the bounty as I can. With the girls almost grown, I have time to start new projects. This blog has been a goal of mine for quite some time. With it, I hope to share stories and what I have learned on our homestead. 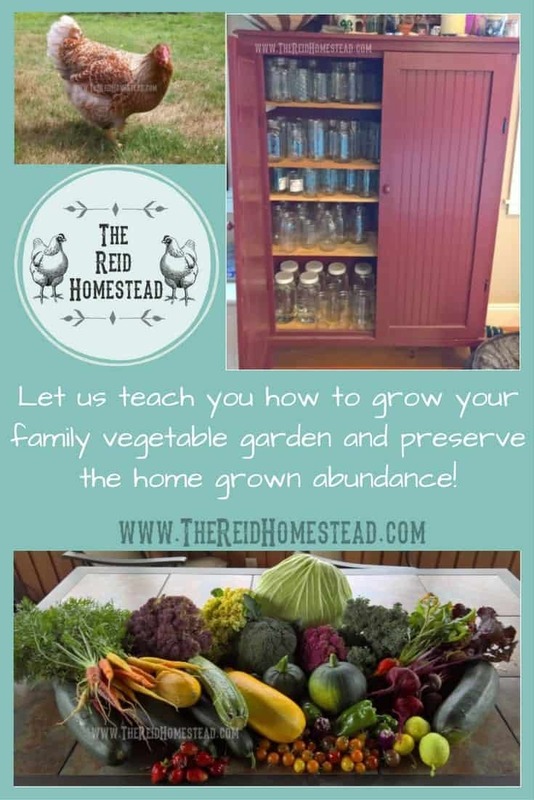 Most of all, I look forward to learning and sharing with others in the online homesteading community. I have found them to be a wonderful supportive group of folks. Welcome to our homestead!